How do I change my Blogger mouse cursor ? You should know that some people find web pages mouse pointer , cursor cursors , mouse cursor , tumblr cursors , cursors for windows 7 , mouse icon , cursor pointer , free cursor , cursor download. In this tutorial we show you how to easily change the default mouse cursor white something a little more exciting. How To Change Blogger Mouse Cursors In Easy Way. I take the cursor image from http://www.cursors-4u.com/ and you can change it anytime depends on your festive moods. This tutorial will help you to change the mouse cursor of your blog to animated cursors. As you can see in this blog, i haved installed a dark blue 3d cursor. You can also add it in your blogspot blogs and change it according to your will. I have to write two set of instructions for each steps, as some of you are using the default layout, and some of you are using the new layout.Backup your template before attempting this tutorial. In old layout: Go to Dashboard - Design - Edit HTML - Expand Widget Templates. In new layout: Go to Dashboard - Template - Edit Template HTML - Expand Widget Templates. you can set the element's property element.style.cursor to one of the above values. Note: We are going to add more mouse pointer , cursor cursors , mouse cursor , tumblr cursors , cursors for windows 7 , mouse icon , cursor pointer , free cursor , cursor download oftenly so keep visiting this page. wow, thats so many cursor, i can't count it, how many is that?? wowowo! this is amazing! 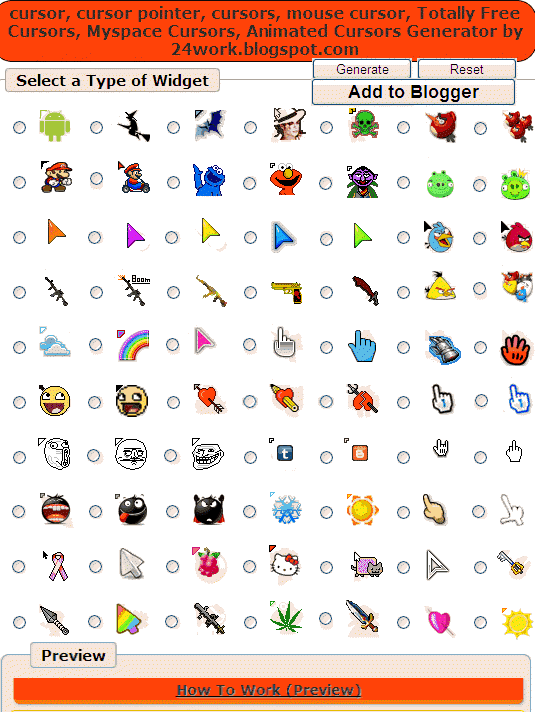 many beautiful cursors in there!!! dont work when i put one of them on my blog????? I think you provide the whole information which the user will nedd here! . . keren banget . . Wonderful tools. I love all these cursors. Let put one on my site. Wow! 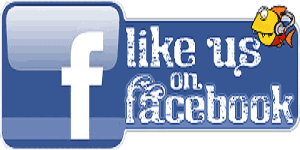 This is nice... Hope it workS on my page. Philippines travel blog. batangkapampangan85.blogspot.com See you there! Thank yo very much !!! such a big help for my blog . please visit jessicaortilanomoreno.blogspot.com . Thank you very much to show this way. May u always be happy!!! Thank You for give me such a great information..! Thank you friend very thanks..
You have published an awesome website. Thanks for providing this resource on your site. Glad to be here and see this. Thank you very much for sharing this withus. I like this cursor, awesome. decide if they want to read further or hit the back button. Great Information thanks for your effort :) Keep it up. This website show your creativeness n hardworking i realy apprciat your work itz looks amazing. does anyone know what webside have mouse arrows with bubbles? Thank you for your helping information and nice instruction. Great Post, I love to read articles that are informative and actually have good content. Perfect information for us. I will share them with all my friends. it's interesting.